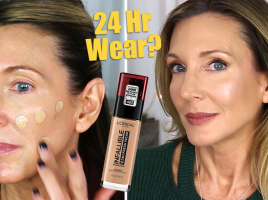 You are here: Home › Entries tagged with "Friday"
Foundation Friday Over 50 | L’Oreal Infallible 24H Fresh Wear Foundation! 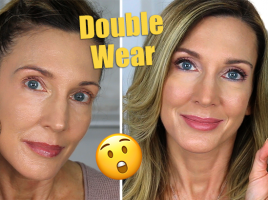 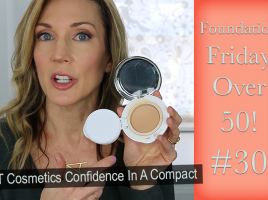 Foundation Friday Over 50 | Estee Lauder Double Wear Stay In Place Makeup! 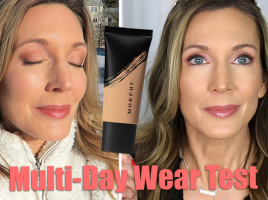 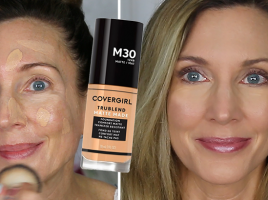 Foundation Friday Over 50 ~ CoverGirl Matte Made Foundation Wear Test! 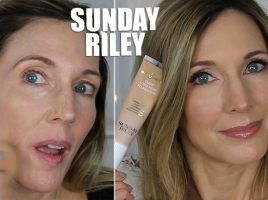 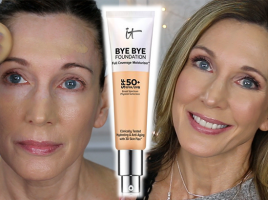 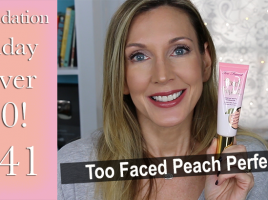 Foundation Friday Over 50 ~ Sunday Riley The Influencer! 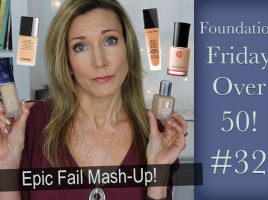 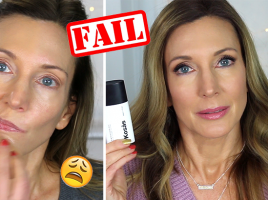 Foundation Friday Over 50 ~ 5 Epic Fails!